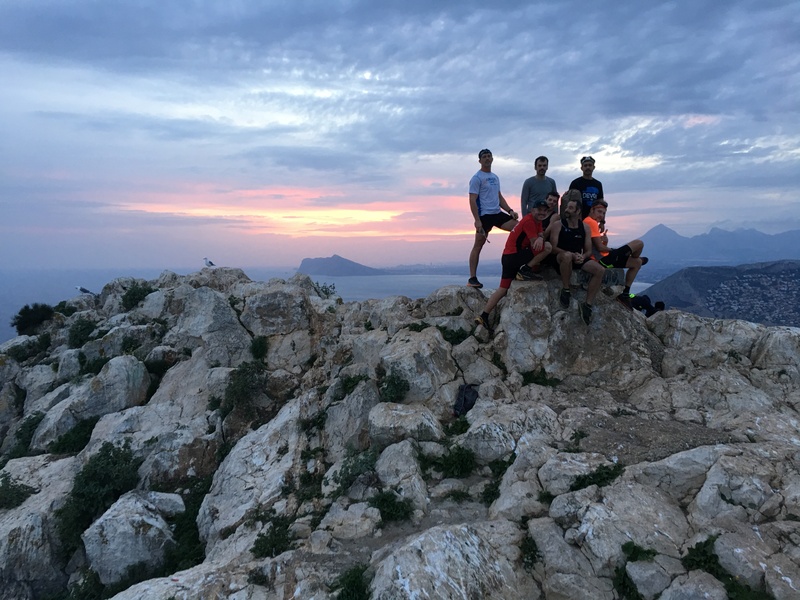 Join us for an unforgettable week of adventure, stunning scenery and mountain trails on the Costa Blanca. 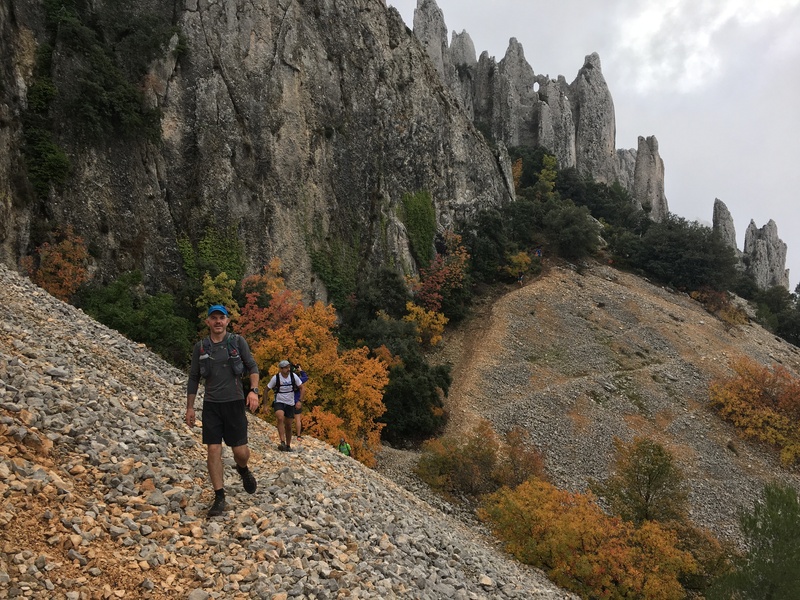 Our base for in the Jalon valley is surrounded by mountains, with the breathtaking Bernia Ridge dominating the local skyline. 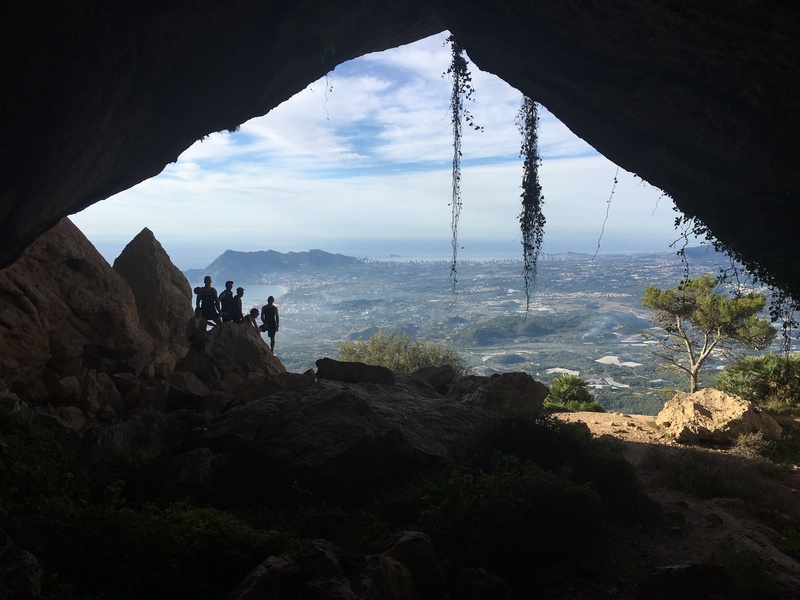 Other mountains in the area include the 1406m high Puig Campana at Finestrat and the Penon de Ifach, towering above the seaside town of Calpe.  We’ve been exploring this area for over 15 years and believe that we can offer a mountain running/walking experience that is both stimulating and challenging. A perfect balance between relaxation and adventure! 6 nights self catered accommodation in a converted farmhouse in the peaceful Jalon valley, surrounded by almond groves. 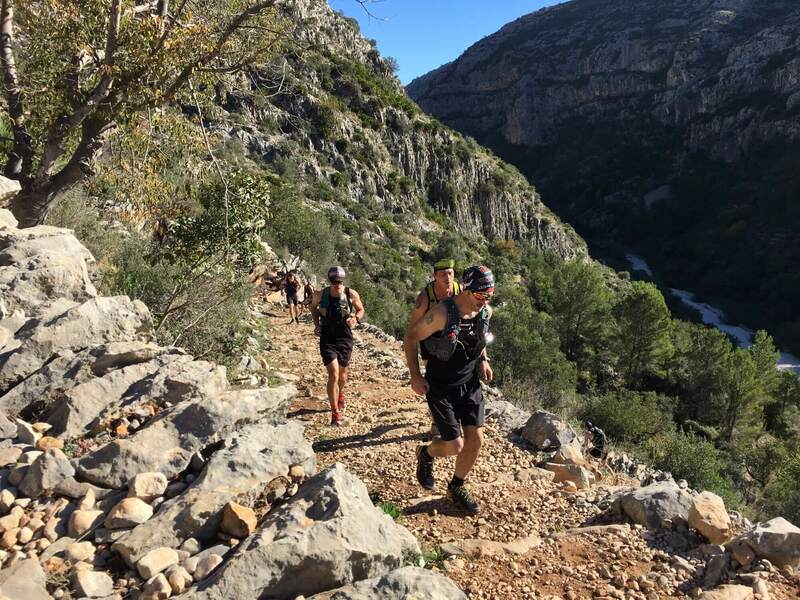 5 days low ratio guided trail running, with a range of distances and severity. 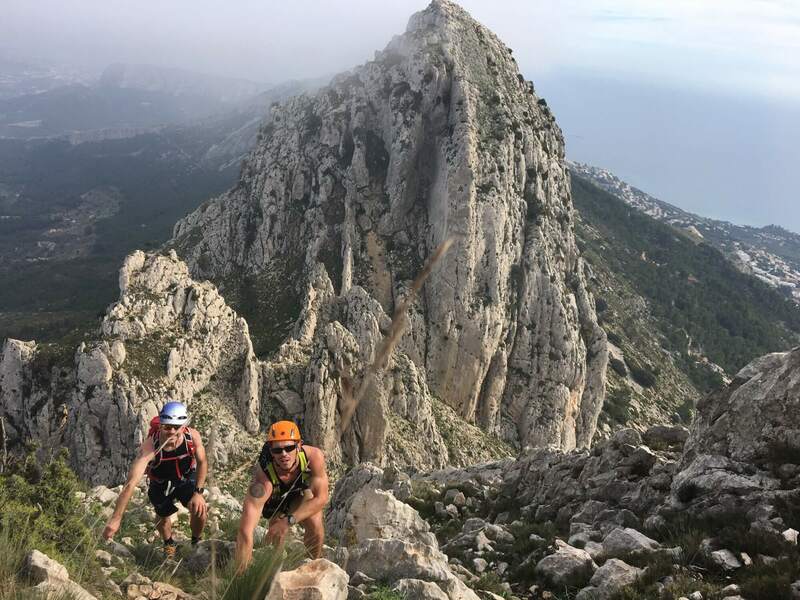 An option for a midweek day of rock climbing, adventure day or time off for sightseeing. Airport transfers from Alicante airport. 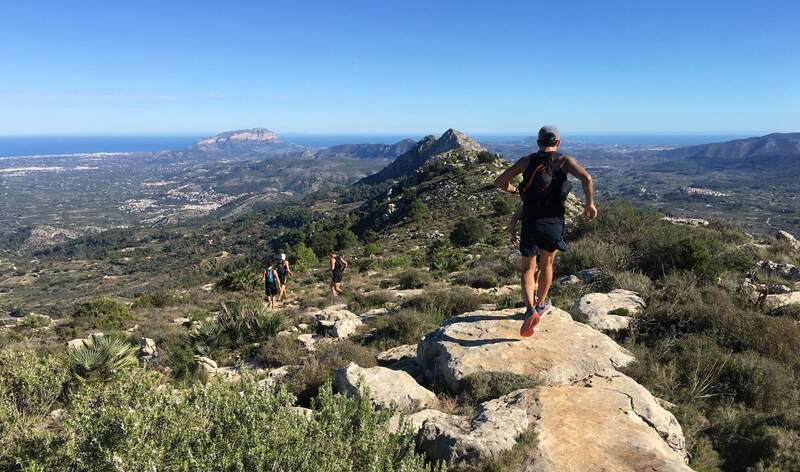 Sunshine and stunning mountain trails.